The aroma alone is worth the visit. Silver Leaf Cigar Lounge is an entirely new concept in your enjoyment of cigars: a welcoming, sophisticated spot to knock back and blow smoke. But it’s not smoky here at all, thanks to an innovative filter system that clears the air every few minutes. Silver Leaf also features an upscale bar that serves hand-crafted cocktails, fine wines, and an extensive selection of bourbon and scotch. 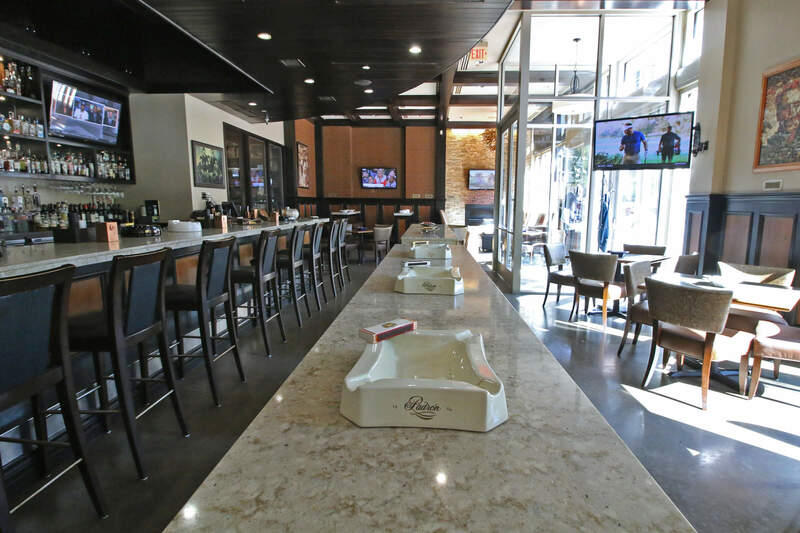 Whether you want to hang out for hours or just have a brief escape, Silver Leaf is the gold standard for cigar bars.